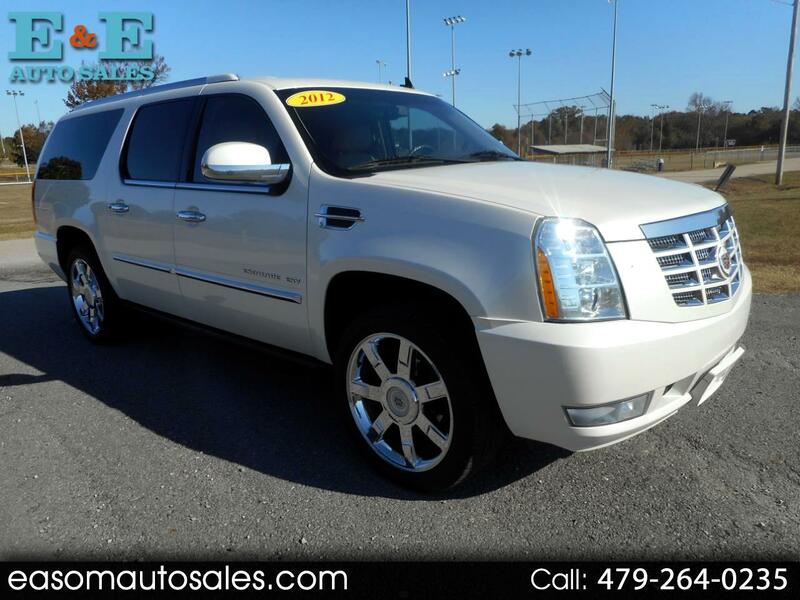 Really nice extended length SUV featuring, cruise, tilt, pedal adjust, power windows, power locks, power mirrors, CD, Bluetooth, automatic headlights, power heated and cooled seats, memory driver seat, dual climate controls, sunroof steering wheel mounted controls, rear entertainment system, navigation, retractable running boards, home link, traction control, on star, S.O.S., luggage rack, remote start, message center, backup camera, backup alarm sensors and more. CALL GARY at E and E auto sales, where we are always working to save you money. Carfax available on request.